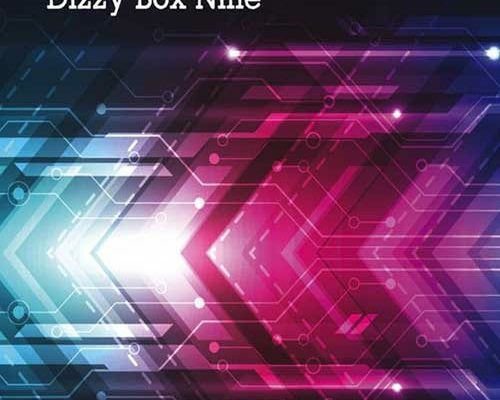 Electric Illusion by Dizzy Box Nine is not just any pop album because it’s not just any pop band. Randy Ludwig infuses improvisation to take it a step beyond the norm, and Good is the single in which to focus on as the single. The album Electric Illusion is full of the same high-quality songwriting and delivers on that level throughout as well. But this track in-particular centers-around his “anti-image fashion show” to “give you a sense of what we lose in the end.” It’s an eye-opening number with a lot of positive energy. The idea of the whole thing is to go anywhere he’ll take you, and it makes you want to go. The song itself is worth hours of repeat but no sense burning out on it when you can hear more of what Dizzy Box Nine has to say on the CD itself, but this is a great way to get started before eating the rest of the pie. This is just a great song and I wouldn’t skip it if I were hearing it the other way around either. They have some catchy tunes with great hooks and everything today’s modern pop bands have. The kind compared to the likes of Tom Petty meets Train while listening to Blink 182. These are just some already mentioned to describe it. Most of them live up to the first single. It’s a long was to the top, as they say. But pop doesn’t take life so seriously, and leaves it to the heavier stuff and its audience. This isn’t what you’d call middle of the road pop either, it’s just not artsy or overly glossy. It is sparkly though, and that’s probably the closest it comes to glossy. There’s a certain edge maintained although it’s pop music, and Oh Yeah is the first track that really shows that. The vocals aren’t what stand out so much on this one, but they don’t stand down either. The contagious melody is what really carries it the most, but it’s really an all-around satisfying treat. You can’t get enough of When I Look At You with it’s almost Beatles spirit, especially Paul McCartney sounding. It’s not the greatest moment on the record, but it works on its own level. It still sounds original too, it’s just reminiscent of early Brit rock and pop. The guitars are lots of fun and that adds the finishing touch on all that Randy Ludwig does. This infectious outcome stays the course on Rosie as the guitars continue to sizzle. This isn’t anything that hasn’t been done before, but it’s still very good and a lot of fun. It’s the lyrics that probably make it stand out so well. Punk Rock Girl and Adeline are points of contrast that clearly stand out, while others shine around them. It’s just that they’re both outstanding tracks of completely different varieties. And you even get a very 80s pop laden track in Plane Song with its fun-loving pace. Put them together and it’s anyone pick, track per track. This is a great CD for what it’s all worth in a landscape that seems to be losing its pop-driven artists like hotcakes lately. 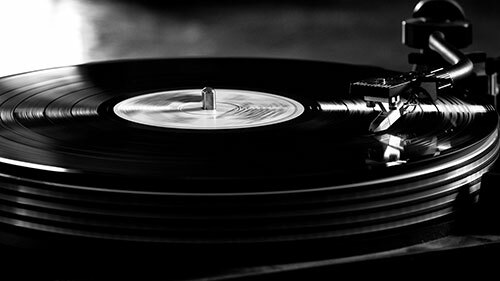 It’s cool to hear one that comes across the table with such a variety of sensational tunes. As well as done by a great band. If you enjoyed a preview from Electric Illusion, check out the official website for Dizzy Box Nine by clicking here. Pick up your copy of Electric Illusion on Bandcamp by clicking here.